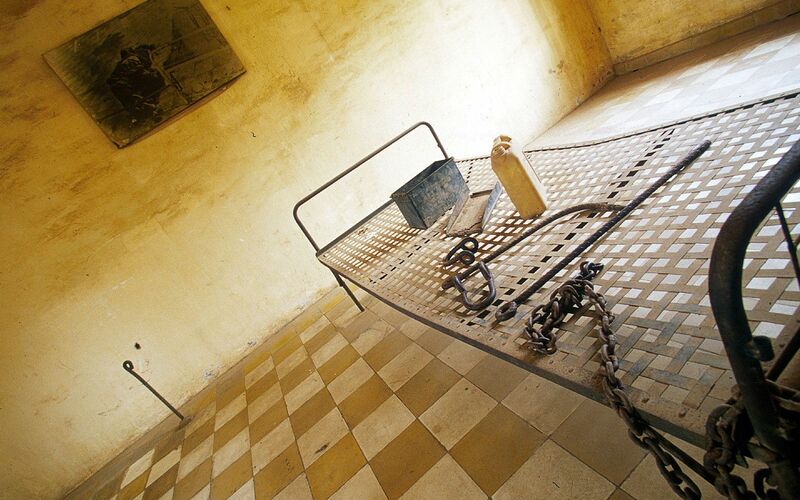 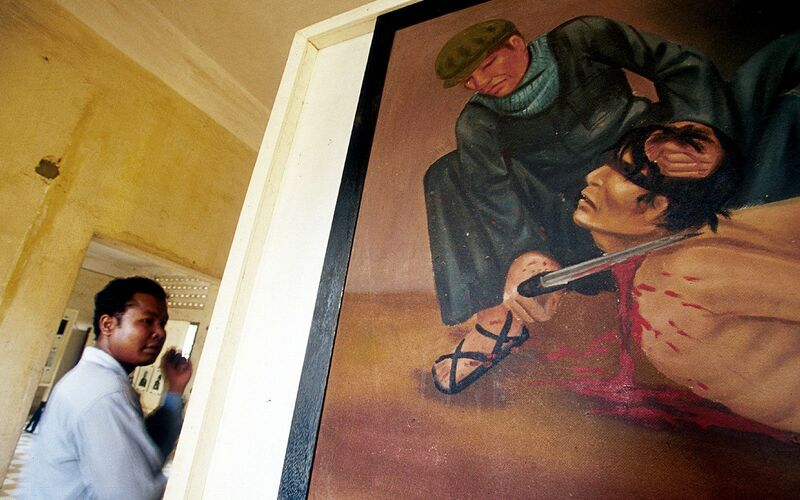 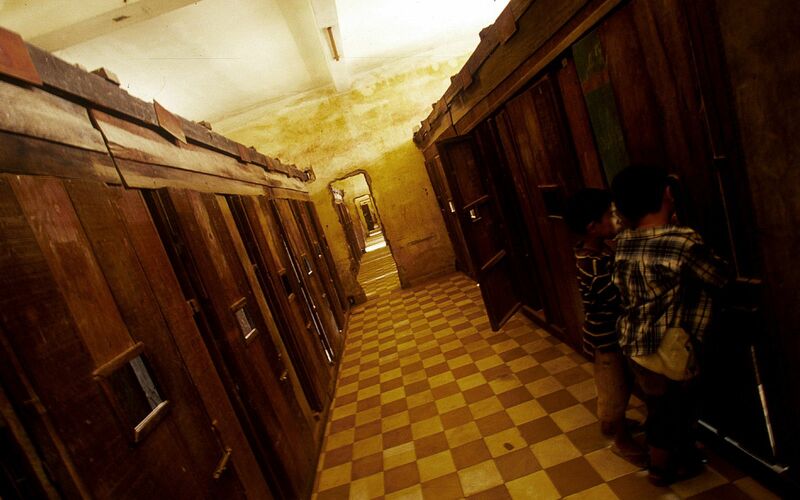 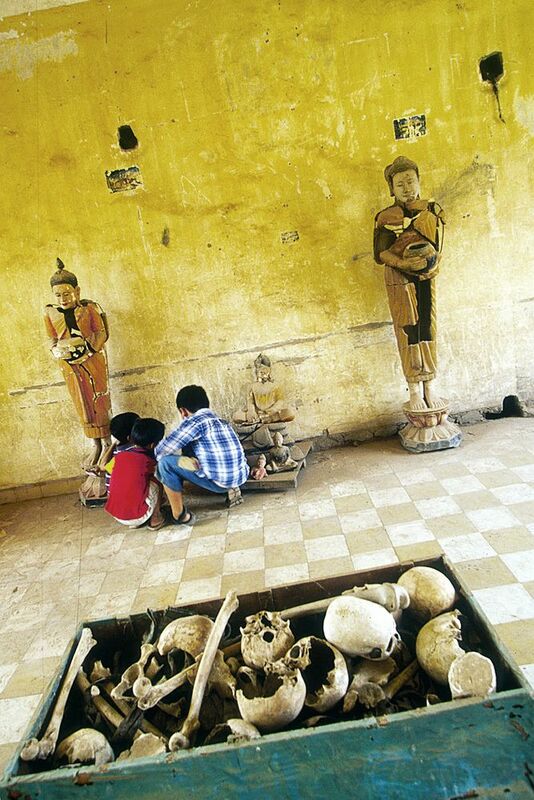 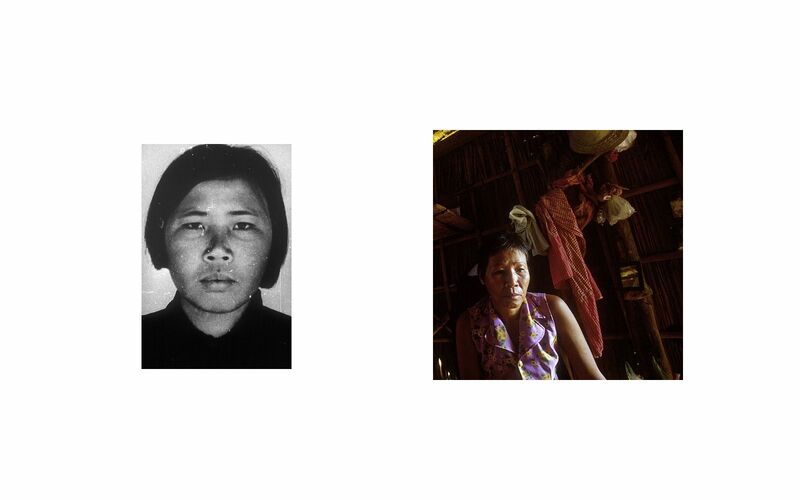 Yu Hui, a former Khmer Rouge soldier, was a guard at Tuol Sleng(S-21) Prison. 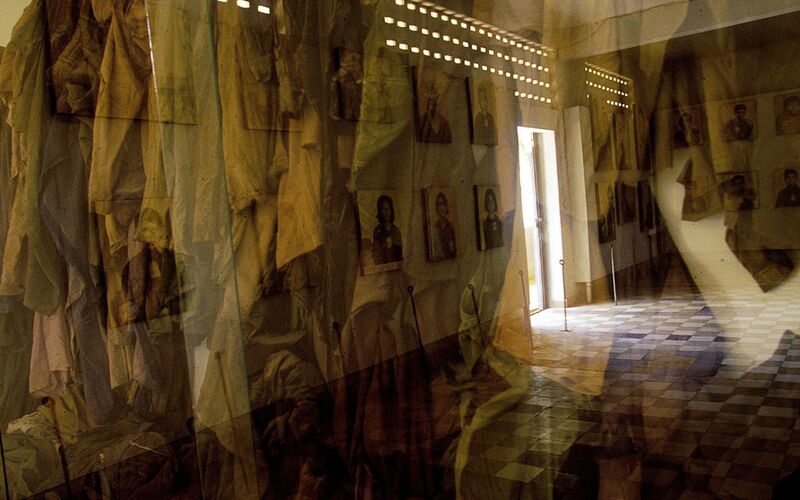 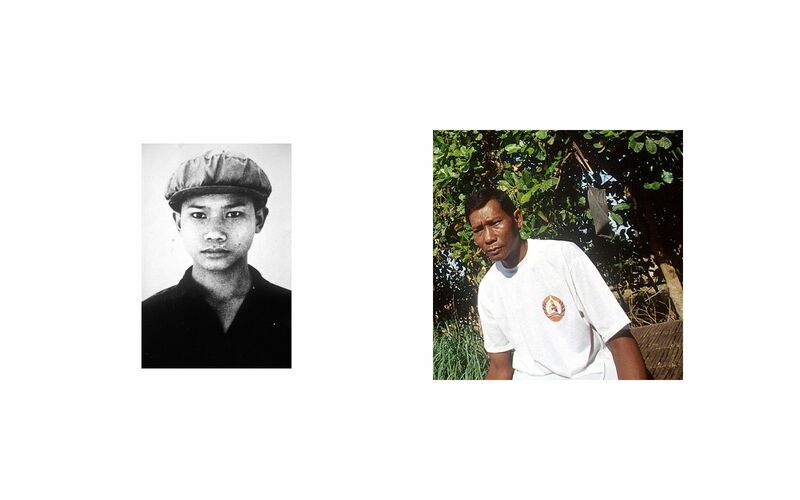 Suos thy , a former Khmer Rouge soldier, was a guard at Tuol Sleng(S-21) Prison. 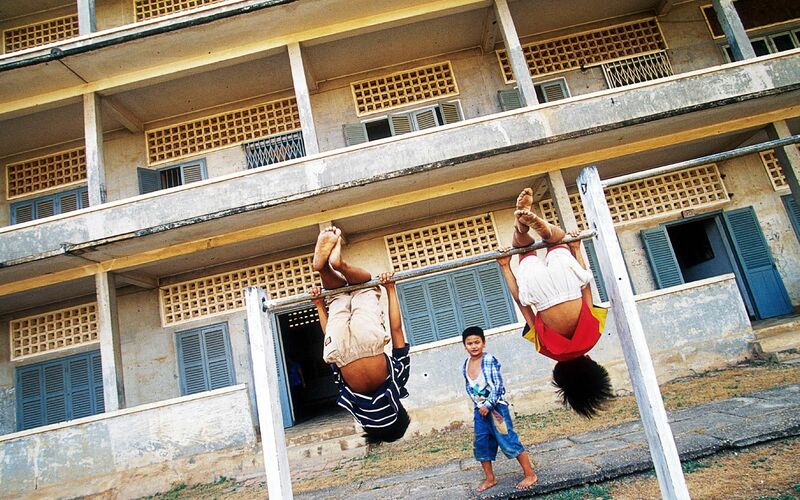 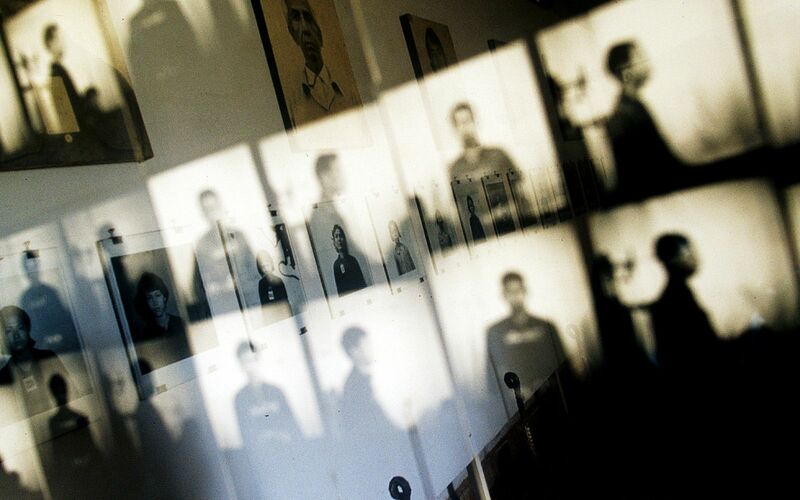 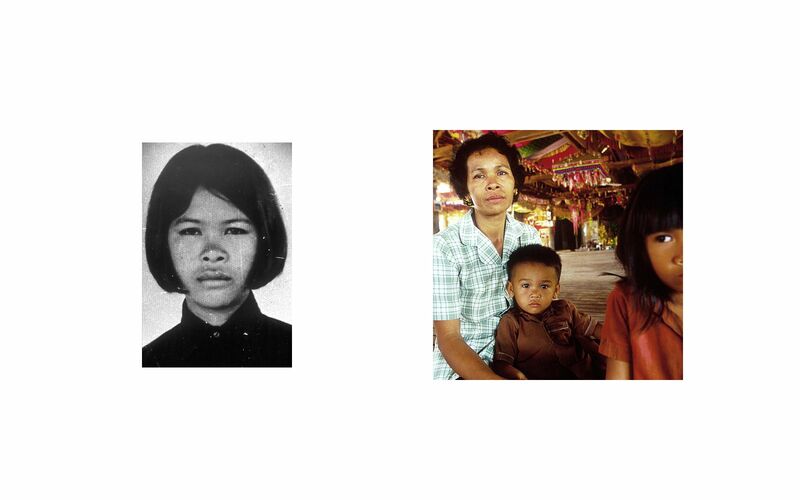 Im Chantha ,a former Khmer Rouge soldier, was a guard at Tuol Sleng(S-21) Prison. 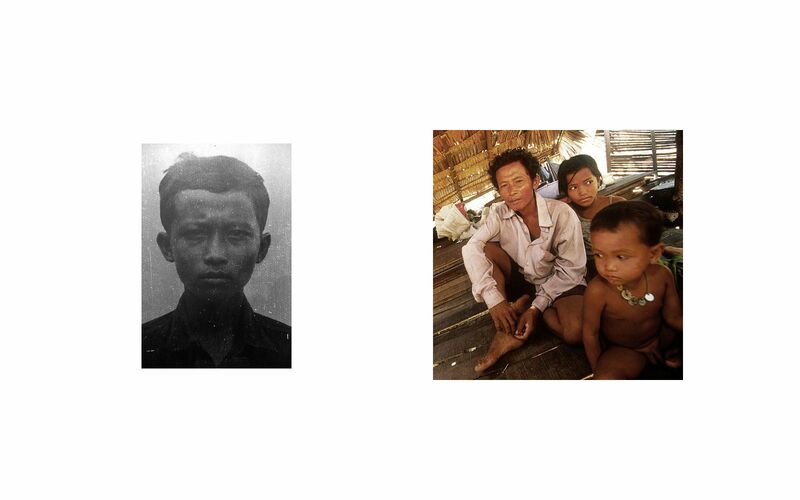 Lor Sim , a former Khmer Rouge soldier, was a guard at Tuol Sleng(S-21) Prison. 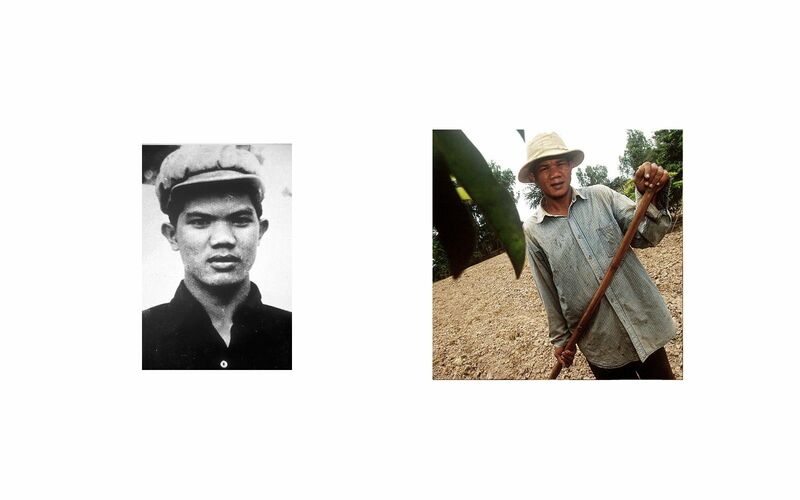 Neap Ho, a former Khmer Rouge soldier, was a guard at Tuol Sleng(S-21) Prison. 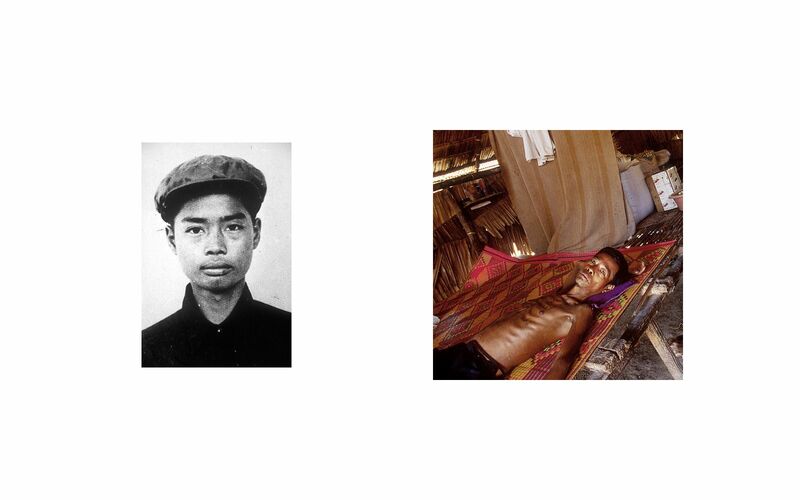 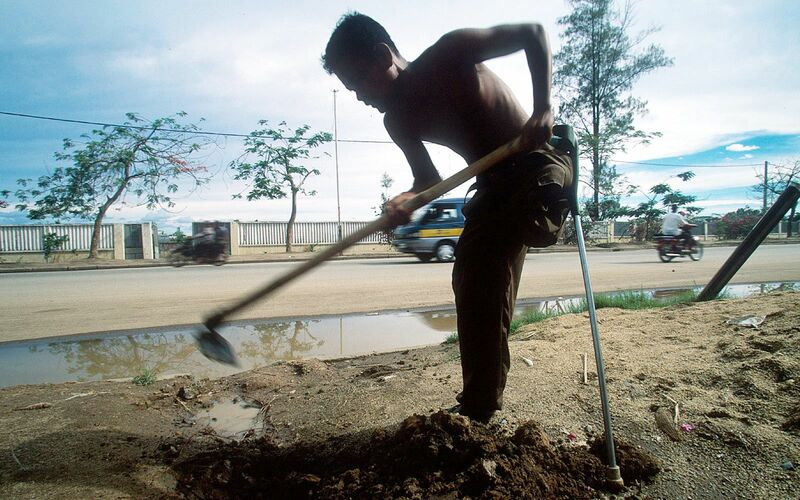 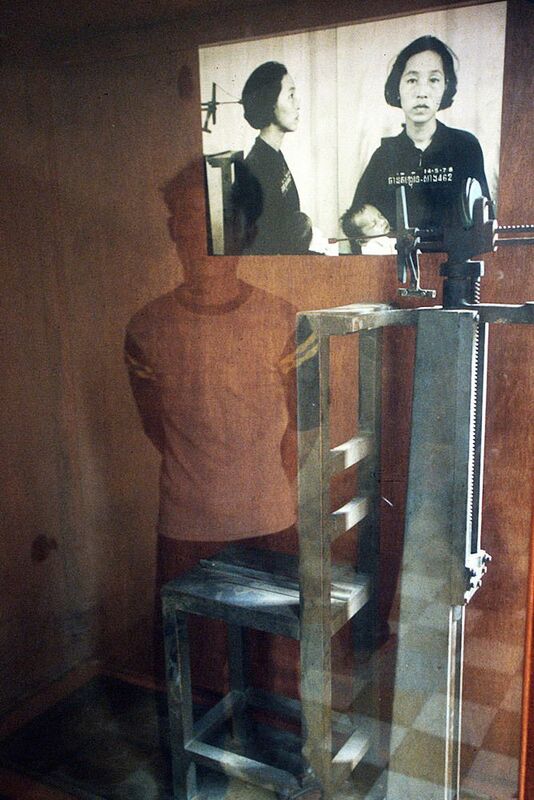 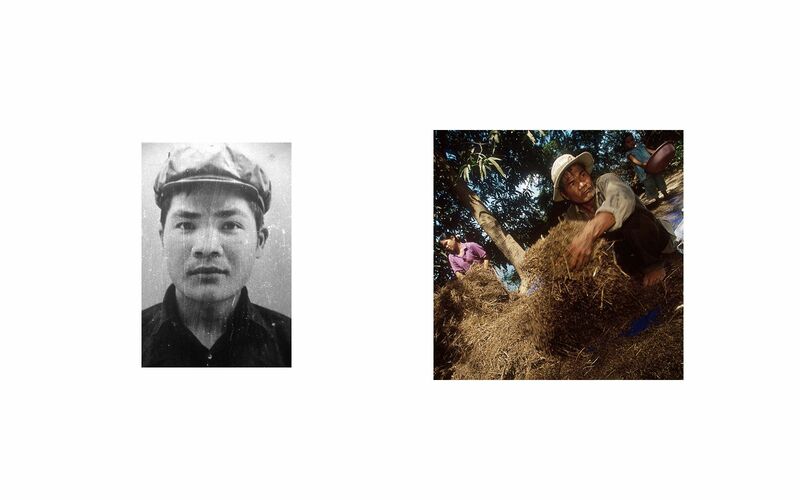 Im Yuan, a former Khmer Rouge soldier, was a guard at Tuol Sleng(S-21) Prison. 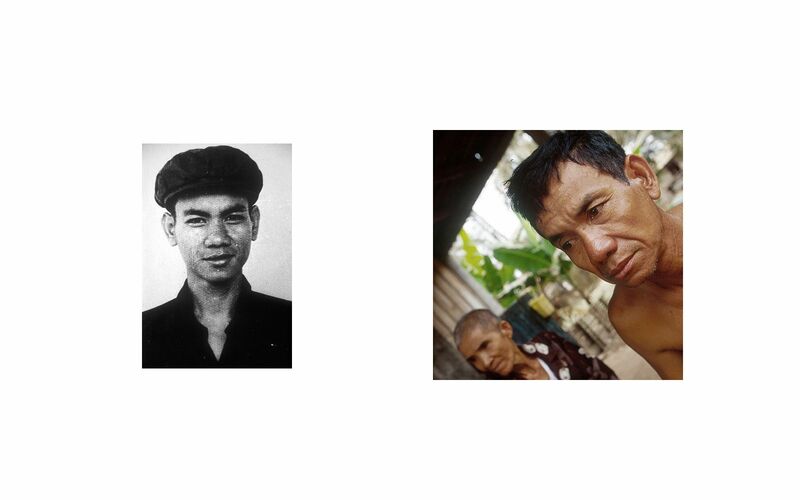 Chim Theang, a former Khmer Rouge soldier, was a guard at Tuol Sleng(S-21) Prison. 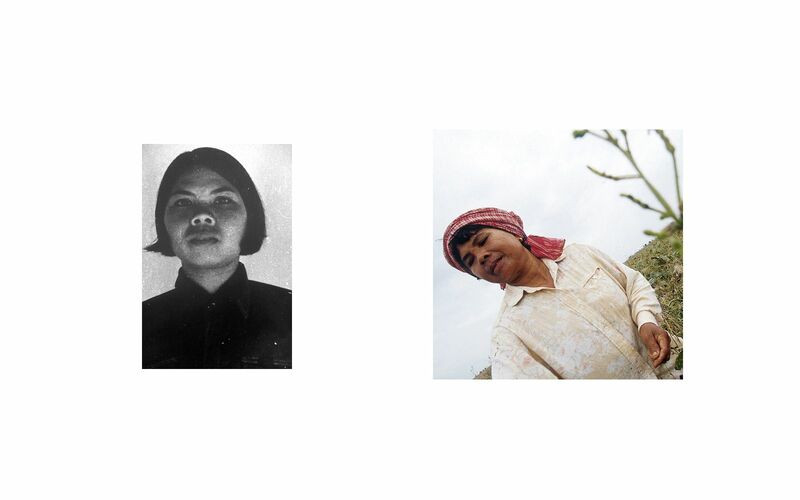 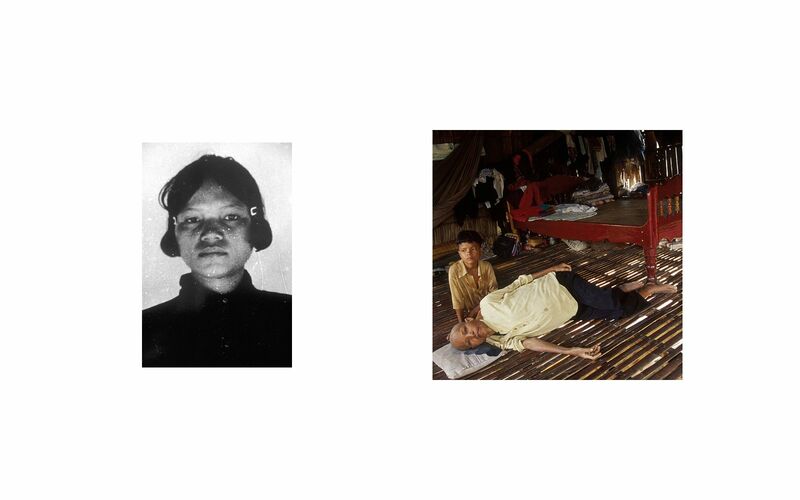 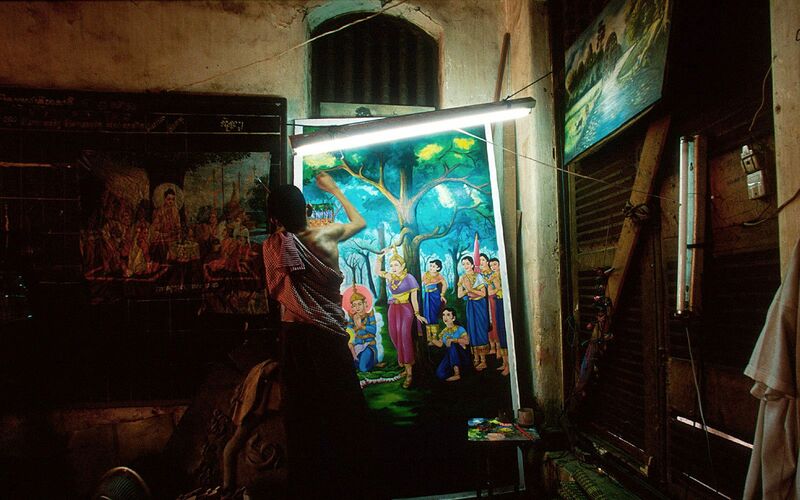 Nun Hong ,a former Khmer Rouge soldier, was a guard at Tuol Sleng(S-21) Prison. 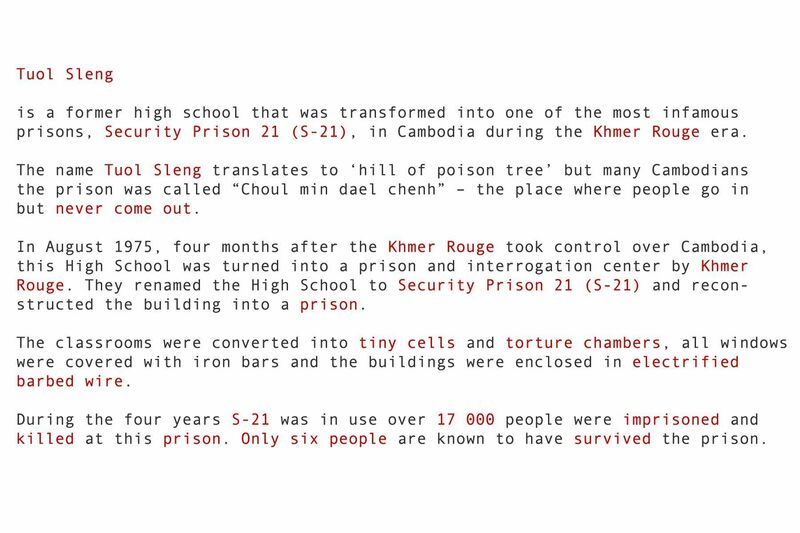 Tui Kim, a former Khmer Rouge soldier, was a guard at Tuol Sleng(S-21) Prison. 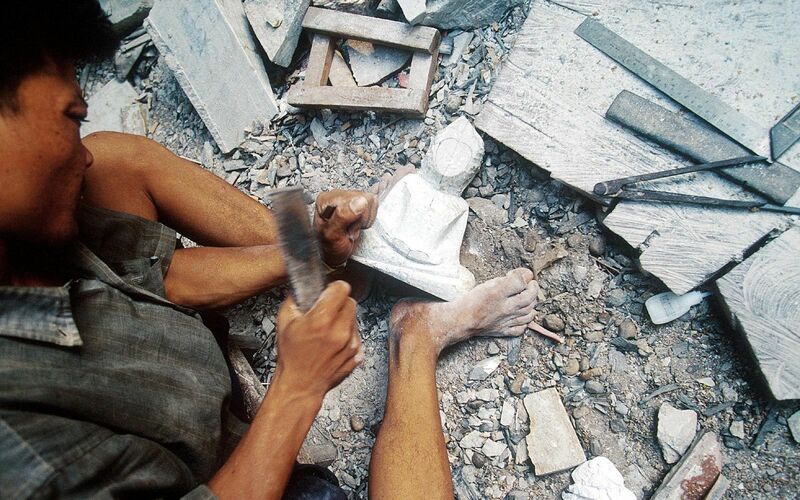 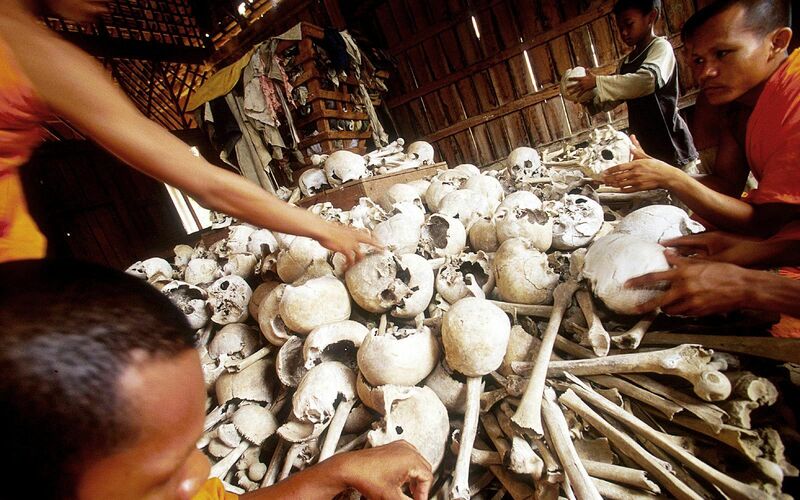 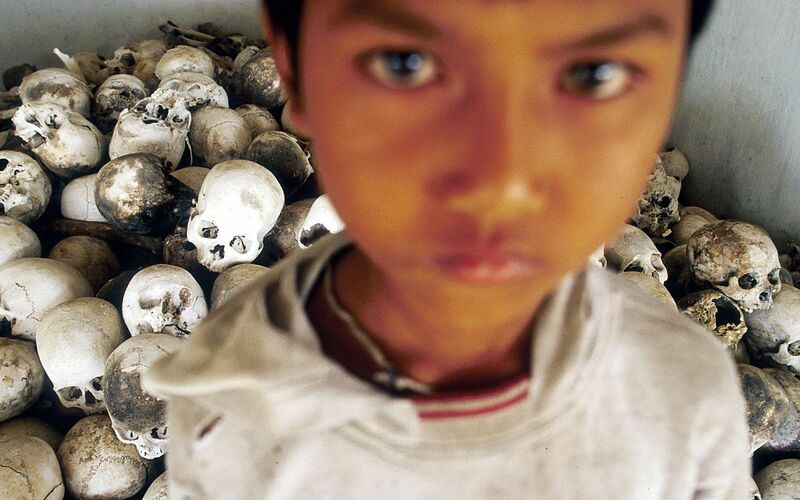 This genocidal regime of Pol Pot (1975-1979) claimed millions of Khmer lives, including those of artists, musicians, and dancers. 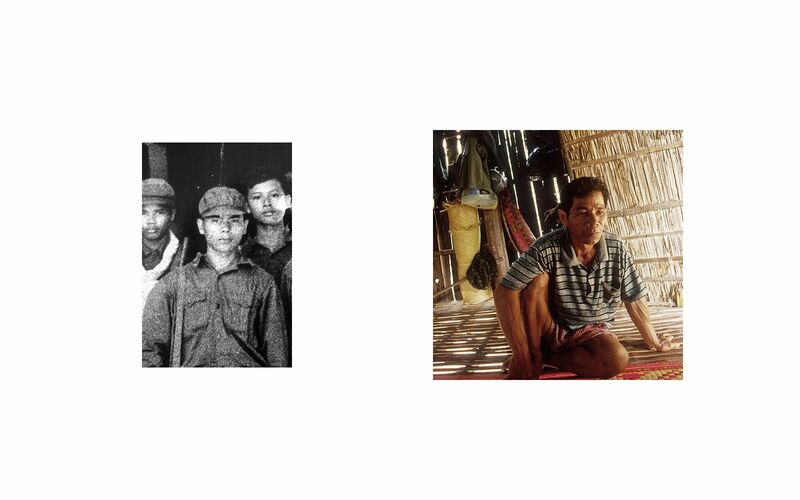 Meas Kry, a former Khmer Rouge soldier, was a guard at Tuol Sleng(S-21) Prison. 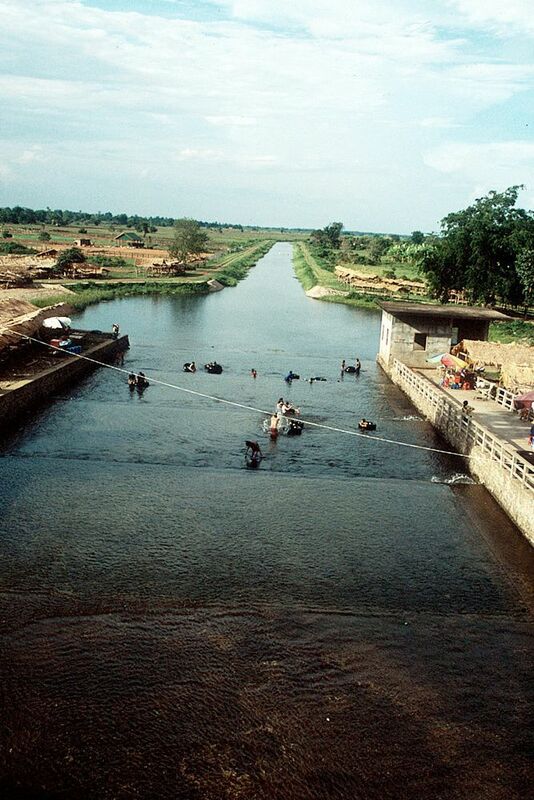 The dam was built using slave labor between 1977 and 1978 and was the largest irrigation project of the Khmer Rouge regime.